Dedicated to inventing the future of the humanities, Texts and Technology is an interdisciplinary doctoral program that integrates fields such as writing, rhetoric, philosophy, technical communication, and public history with digital methods and practices in coding, game design, and archiving. The program supports engagement with digital practices in dialectical, rhetorical, procedural, and critical-cultural fields. The T&T program considers literacy in a broad sense, from traditional notions of writing and communication to more contemporary notions of computational and procedural literacy (e.g., using programming and new media installations as inventive methods for production, critique, and analysis). 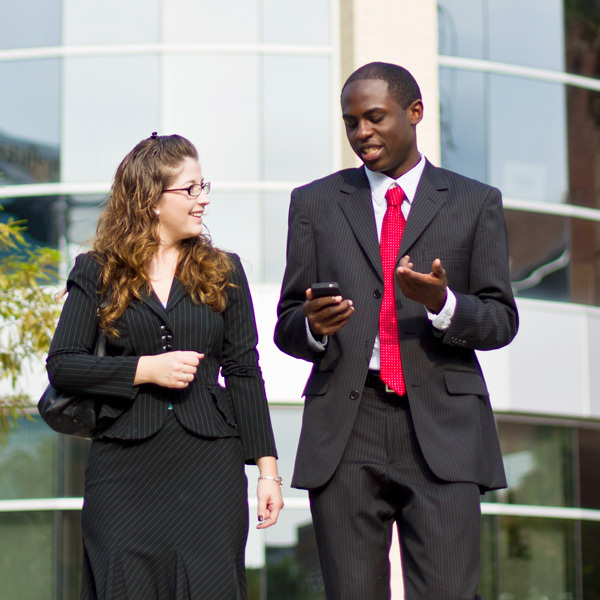 Since 2001, UCF’s Texts and Technology doctoral program has excelled in supporting its students with an internationally recognized faculty and by offering a rigorous curriculum in a friendly environment. Students bring knowledge of a specific discipline and deepen their understanding of the subject through a digital lens. In the T&T program, students adapt, develop, assess, and invent information practices in relation to emergent information technologies in and beyond the humanities.